Just got this off eBay. I was kind of surprised I was the only bidder, but whatever (not complaining!) 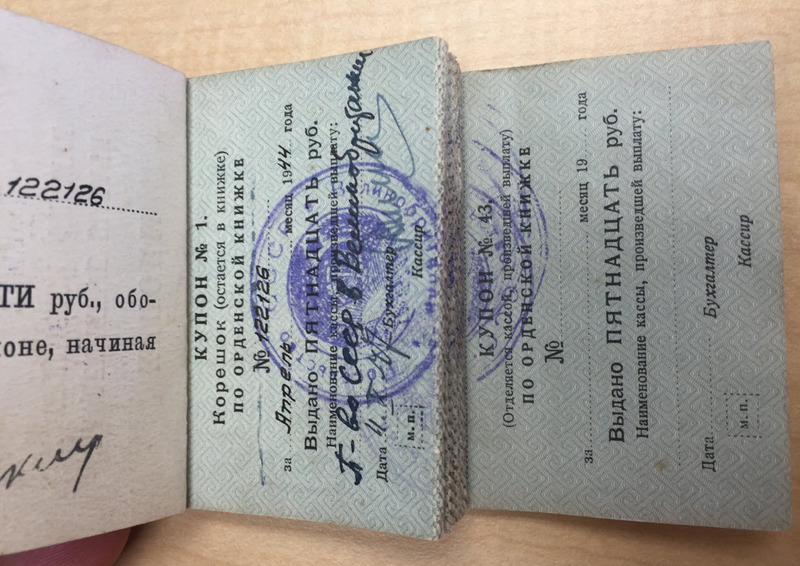 I've seen many of these for US recipients, but this is the first to a British recipient I've ever encountered. 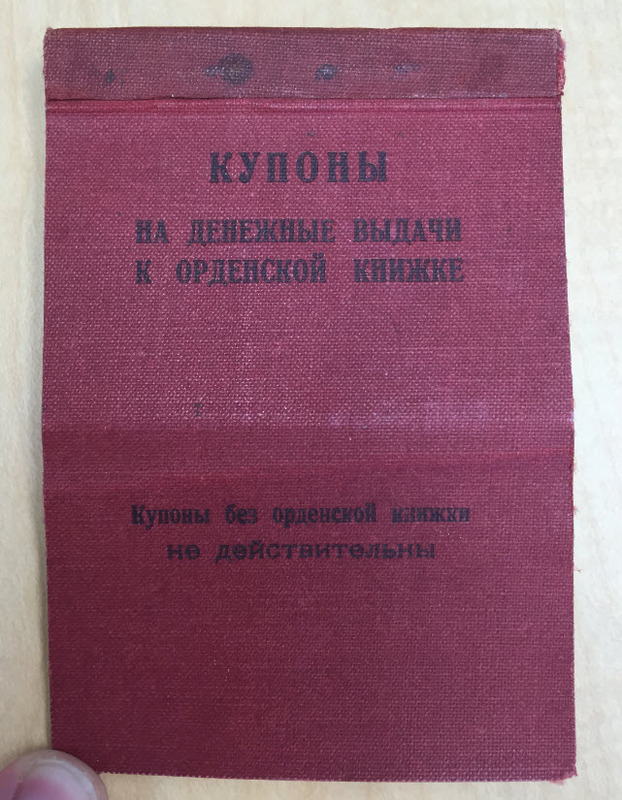 The date and value of this coupon book matches that of a March 1944 awarding of four Orders of the Red Star to British merchant marine recipients: Captain John Black, Senior Officer (Engineering) John Mammery, Senior Officer John A. S. Cook, and First Officer (Engineering) V. L. L. Laurie (the names are transliterated from Cyrillic...they might actually be different). So this belonged to one of those four men. It would be awesome to find out who it belonged to of the four! 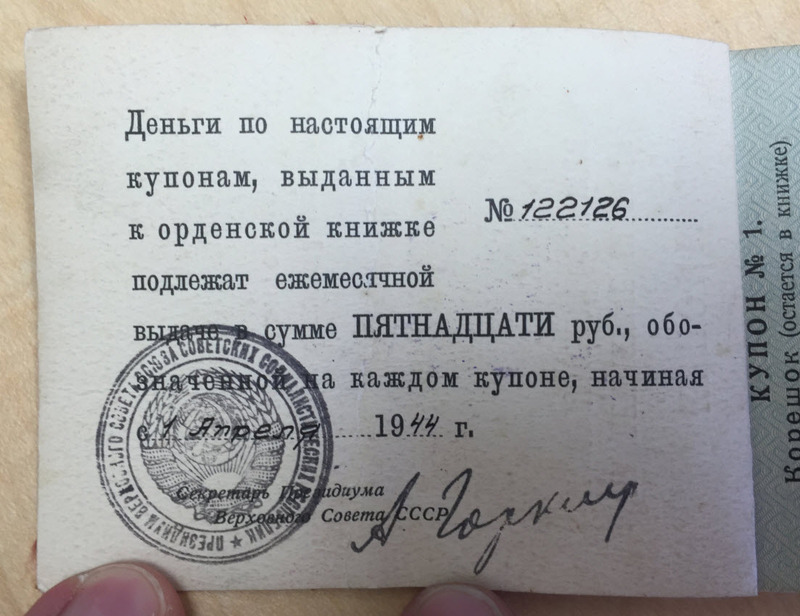 It appears the coupons were used all the way through 1947 - until the Soviets discontinued the use of the award coupon pension. Thought you might all enjoy this! I can discount Mummery as his Red Star was numbered 364373. Any idea what his order book number is? That's the number that matches the one in the coupon book. Alas I do not have that information. Maybe his star will appear one day! Fascinating! I didn't have record of the Royal Air Force recipients in my newspaper clippings for that Ukaz! Is there any way to see a scan of that entire page? Nothing special on that page. 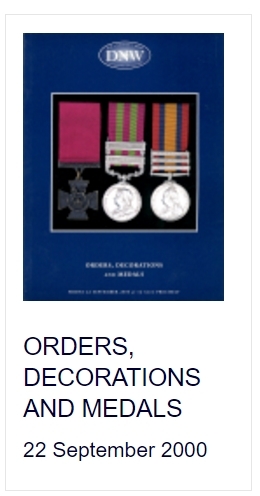 "On April 28, 1944, the following orders and medals were handed over for awarding (decree on March 20, 1944). Unfortunately I do not know how to spell the name in English. 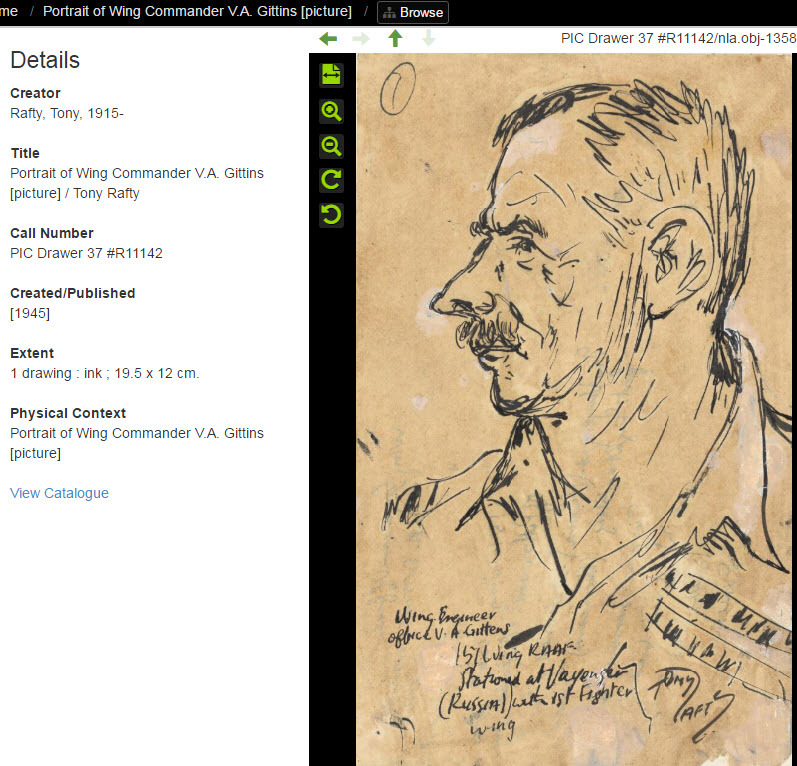 Air Force Major V.A.Gittins ? Well...that was an easy search! 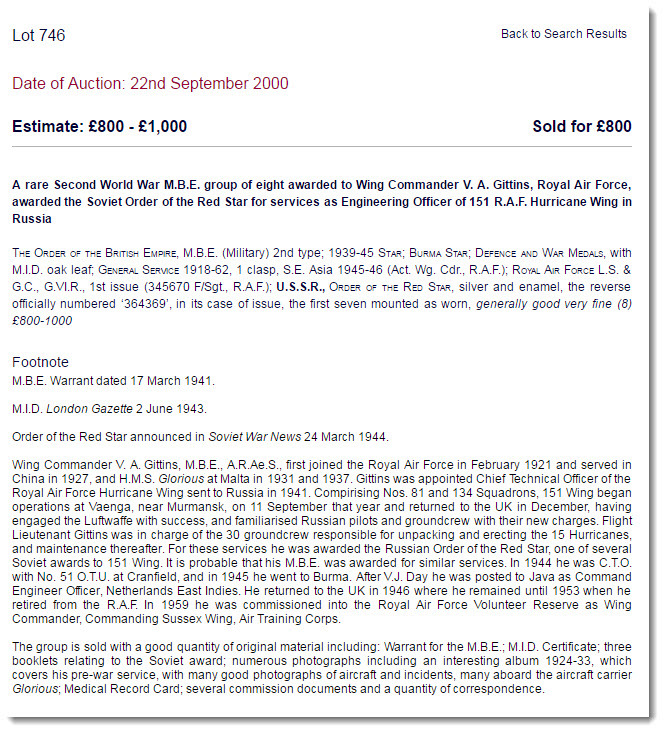 I wonder if this document was one of the three mentioned in the auction and was misplaced? Yes, the Red Star number the same like in my paper. I have to buy this DNW cataloge.